If you are the person who enjoys water, waves, oceans, ocean views, beaches, then you have come to the right place. 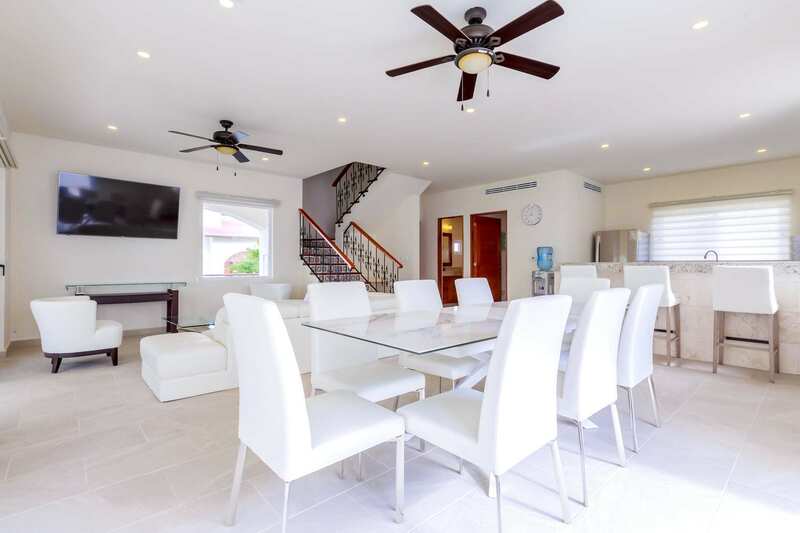 Take your vacationing experience to the next level with the best private vacation home – Casa Isla Bella that is situated in the beautiful Mexican island in the Caribbean Sea, 13 kilometers off of the coast from Cancun. 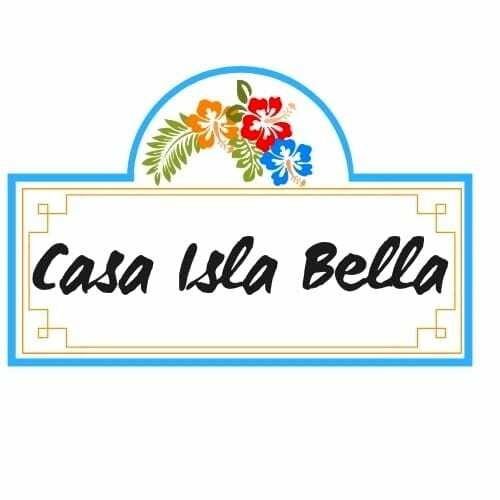 Designed to provide the ultimate relaxing and rejuvenating experience, Casa Isla Bella is planned to make you feel pampered with its beautiful luxury vacation homes. The home stands within a gated property. The brand new Casa Isla Bella offers you breathtaking Caribbean views, endless breezes, amazing sunsets, and great island vibes. 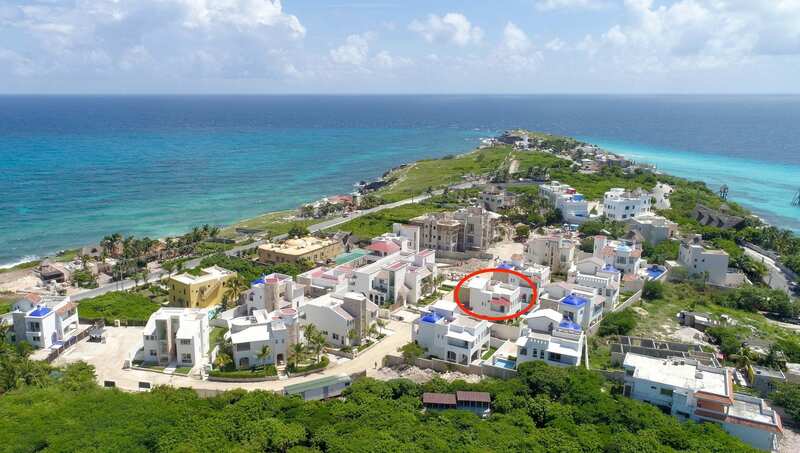 Casa Isla Bella is a luxury Isla Mujeres vacation rental. 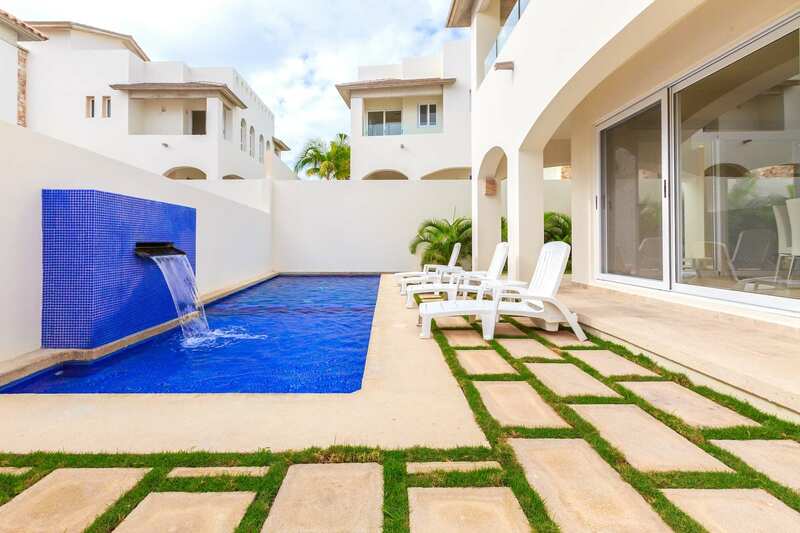 Open concept, 4 bedrooms,waterfall pool, La Diosa gated neighborhood, Caribbean ocean views. 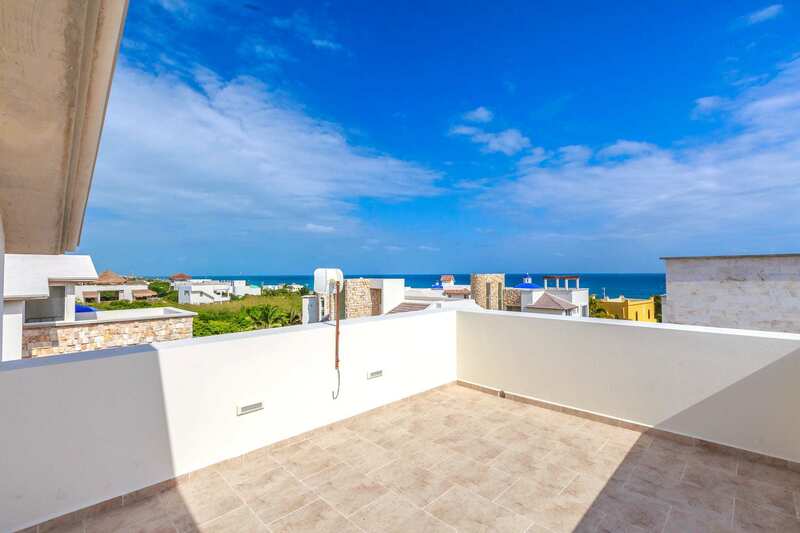 Relaxing, rejuvenating, as well as exciting, are the words that can describe this Isla Mujeres vacation rental. It is a well-planned brand new vacation house that is safe and secure which is designed with an array of amenities that can make memorable staying experience. Our tight security on the site just makes your stay more relaxing. 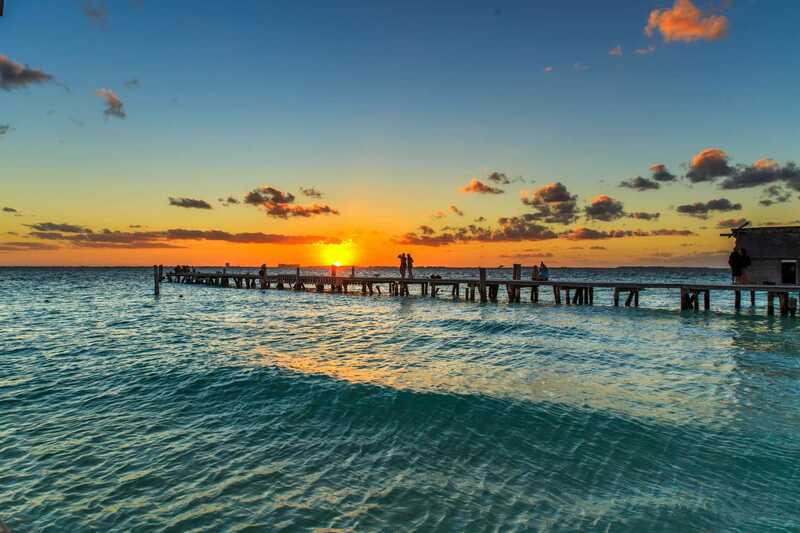 Enjoy making great memories while in our beautiful and affordable vacation home at Casa Isla Bella in Isla Mujeres, Cancun. Our amenities will inspire you to slow down and enjoy life to the fullest. Our private pool is designed with a beautiful waterfall to revive your spirit and make you energized for your next move. The rooftop is carefully planned to offer you the best and great views. It is well-arranged with beautiful large gathering table, designer chairs, and loungers. Take luxury to the next level and pamper yourself by sipping a glass of wine and star gazing. Contact us today to know more about vacation homes, amenities, and other facilities. I consent to Casa Isla Bella collecting my details through this form.